The Pensacola Florida day trips and one tank trips described on Florida Backroads Travel are all within 100 miles of Pensacola. Places to see within 100 miles of Pensacola, Florida. Pensacola is on the far western edge of the Florida panhandle. 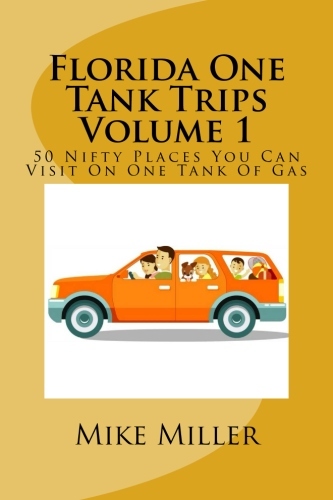 We figure that the average car can go at least 250 miles on one tank of gas. Smaller compact cars can go even further. 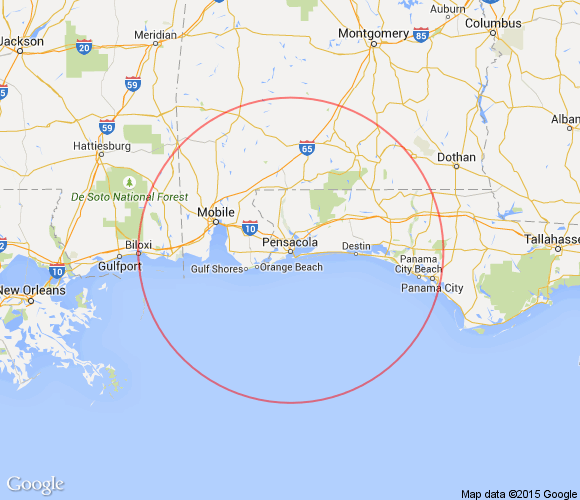 These round trips can be made from Pensacola with gallons remaining so that you can explore on your way there and back. 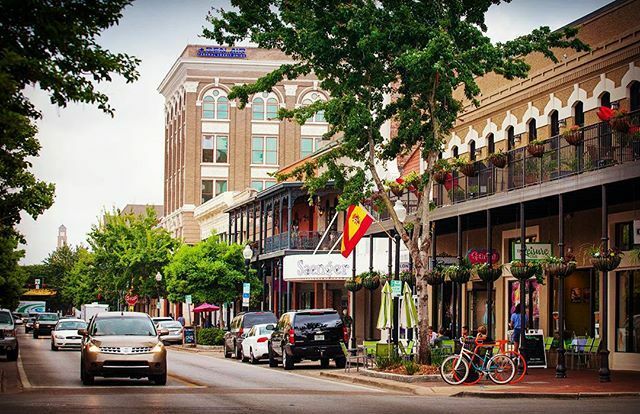 Here are some things to do and places to see within 100 miles of Pensacola. Flora-Bama Lounge and Oyster Bar is west of Pensacola on the beach at the Alabama state line. Home of the annual mullet toss. Chautauqua Vineyards is in DeFuniak Springs. Both the vineyard, winery and the town are worth a visit. You will see how wine is made and be able to sample it. 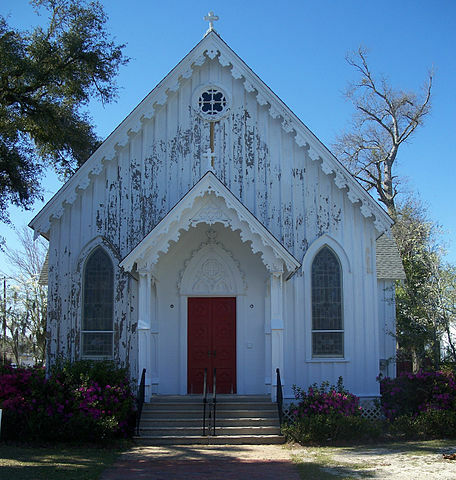 Then visit the old historic buildings in the town of DeFuniak Springs. 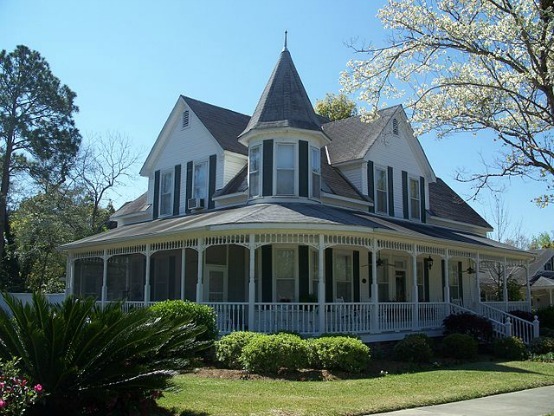 DeFuniak Springs is a quaint small town with many historic buildings not far off I-10. It was the southern headquarters of the famous Chautauqua Assembly of New York state. 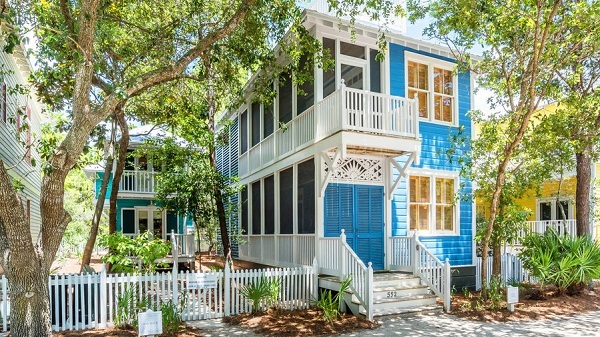 Florida Scenic Highway 30-A runs along the Gulf Coast through Seaside, Grayton Beach, Rosemary Beach and other quaint communities. 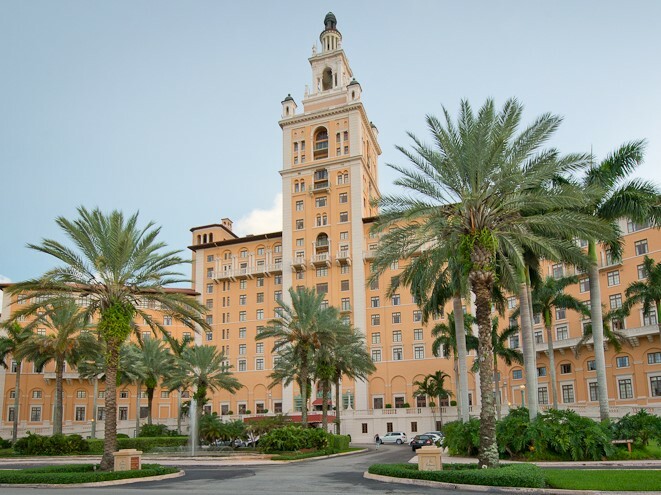 Among the best beaches in Florida. Grayton Beach State Park has one of the nicest beaches in the entire Florida panhandle. You will be close to all kinds of activities, and can enjoy swimming, sunbathing, surf fishing, canoeing and kayaking. Milton is a historic town on the Blackwater River that was incorporated one year before Florida became a state in 1845. National Naval Aviation Museum in Pensacola has a huge display of vintage and modern aircraft. 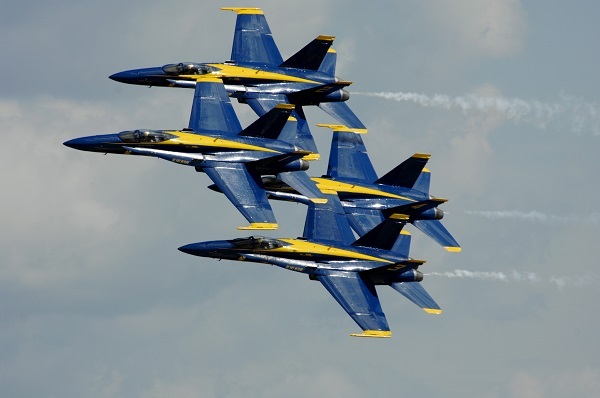 Exhibits and demonstrations show the history of naval aviation. Northwest Florida Day Trips is a page on this website that has maps showing several day trip driving routes in the area around Pensacola and the western panhandle. Panama City is an interesting larger town with access to some of the finest beaches in Northwest Florida. Panama City Beach has become spring break headquarters for college kids. Pensacola itself is a fantastic spot to spend a few days. 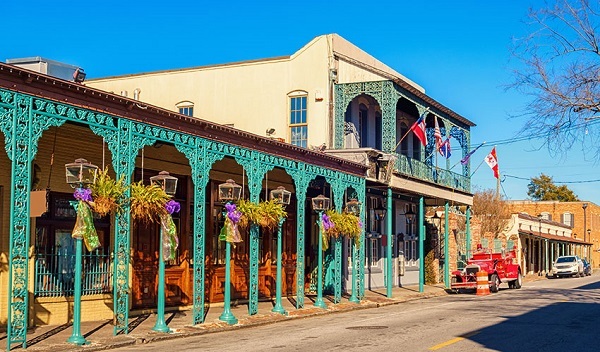 It is loaded with history and a lot of entertainment possibilities. 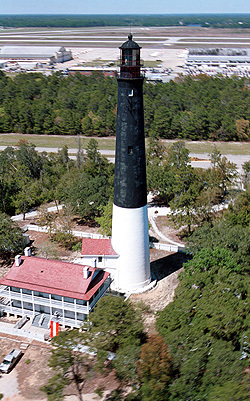 Pensacola Lighthouse offers a climb to the top that gives you a spectacular view of the entire Pensacola Bay ares. Seaside is a relatively new town that has become the model for "new urbanism", the use of people sized spaces, parks, walking paths and limited access to cars. It is on a beautiful beach, and can be a highlight of your Pensacola Florida day trips. Topsail Hill Preserve State Park is another full service Florida State park with a fantastic beach, camping and all of the amenities you will enjoy with your family. If you are interested in particular themes, there are many places to enjoy in and out of the 100 mile radius. Examples of themes are "beaches", "seashells", "zoos" "historic buildings", "rockets", "lighthouses", and at least 20 others. Click below to learn more. 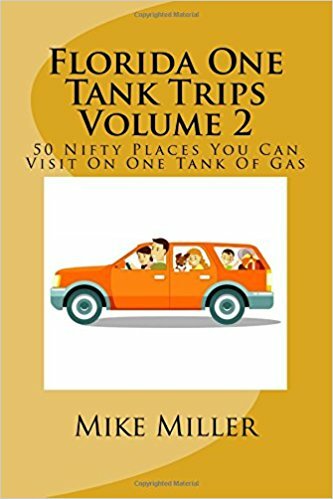 Clicking on the covers takes you to Amazon.com where you can preview or buy two soft cover books with destinations not covered on this website.